PLEASE HOW MANY (GB) IN BUILD DO OPSSON D1 HAVE? It comes with a 4GB internal memory. 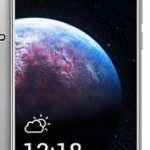 Is dia a newer version of opsson phone? 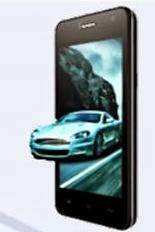 There are newer Opsson Phones like the Opsson IVO 8800, Opsson P6, Opsson L1. Check this site for other Opsson Devices, by clicking on the Opsson on the Left hand side. Thanks for commenting.